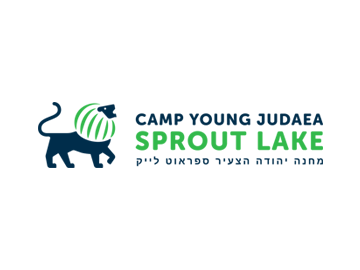 No one knows better the life-changing impact of a summer at Tel Yehudah than our teens and their families. 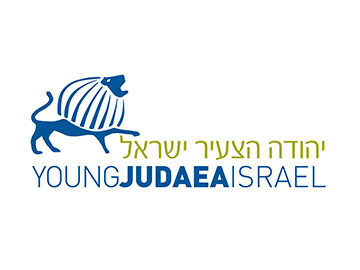 Help us spread the word about Tel Yehudah so that more Jewish teens can broaden their horizons, make new friends from around the world, deepen their connection to Israel and the Jewish People, become tomorrow’s leaders and change the world. 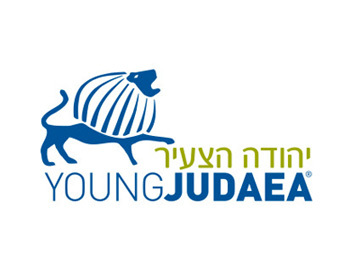 Need a little help telling your friends all about Tel Yehudah? Provide us their information below and we will send them a brochure and give them a call. If they register, you’ll get $1000 off of tuition. 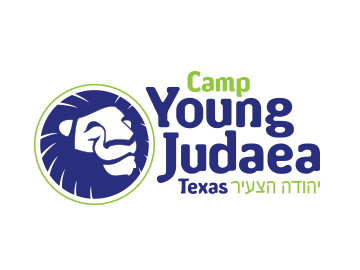 *Referred campers cannot have previously attended any other Young Judaea camp. 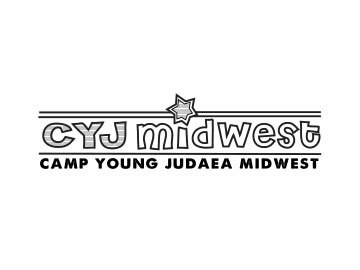 **Up to $1,000 incentive grants are available for any teen who has never attended Jewish sleep-away camp. 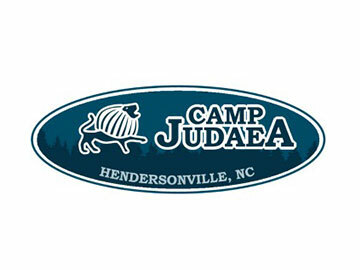 For more information, visit www.onehappycamper.org.